If you have already begun your WordPress journey you would have come across two different websites – WordPress.com & WordPress.org. Often I get asked what the difference is between these two websites, unfortunately majority of the time it is after they have chosen the wrong platform for their needs. First things first, WordPress.com & WordPress.org are two very different platforms. Is your mind blown? I find the easiest way to explain the difference is to break it up and explain each one individually. But first, let’s go through exactly what WordPress itself is so you can get a better understanding. Many years ago, WordPress was just a simple application that did one thing – build a blog. However these days, WordPress has grown to be so much more than just a simple blog builder. Without getting too technical, I will run through how WordPress works. 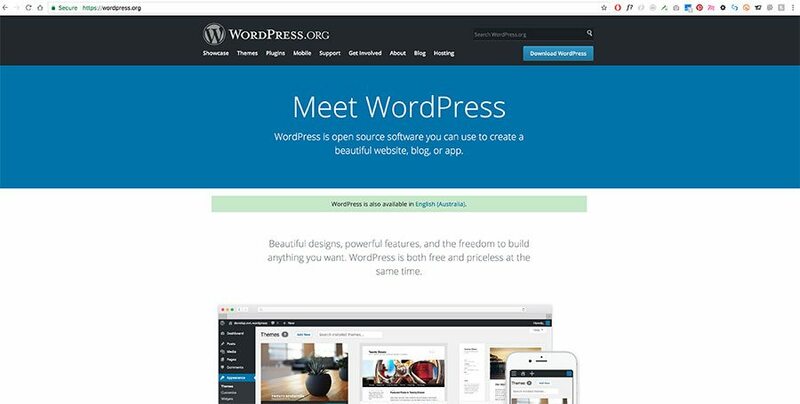 Even though WordPress has evolved into a much bigger platform, you still have to download it, install it on a server and connect it to a database to start publishing content as it is still a web application. Let me explain this further by breaking it down. The best way to explain WordPress is by thinking of it has an interface between the content creator, a database and the visitor to your site. You use WordPress to publish any form of content your website and once it is finalised and save, WordPress then converts that content into the design and layout your visitors see when they visit your website. A great thing about WordPress is that it uses a database to store all of your information and content. So even if you remove WordPress entirely – your data is still stored in the database that it was originally connected to. To sum it up, WordPress is just the interface to your site and your content, it is NOT your site or your content. WordPress is a CMS (Content Management System), and like I said before it has now evolved into a platform that can be used to create not only blogs but online stores, portfolios, online magazine, a business site, a community site and the list goes on. On top of all of that, I like to think of WordPress as a community. It is an open source application, meaning it is 100% free. Along with this, there are millions of themes and plugins that are also available for free or for a small price that developers create and share with all WordPress users. In short, WordPress is a CMS that is used to build and maintain any type of website. It is 100% free and comes with many free themes and plugins in which you can choose to build your site with. It is a fairly easy and definitely cost effective way to get an online presence happening for you and your business. WordPress.com is most likely the first website you came across when starting your WordPress journey. If you are starting a basic blog site where you don’t need much customisation, then WordPress.com is perfect for you. WordPress.com uses the WordPress CMS platform, however it is very limited. Whilst it provides many free themes that can be used, you are not able to use a custom theme. Along with this, adding plugins is also not a possibility which is one of the main reasons why WordPress is highly desirable when creating a website. There are many more limitations that come with using WordPress.com such as, you do not have permission to use affiliate linking anywhere on your site – so if you’re planning on monetizing your blog, best not to go with WordPress.com. There are space limitations, however you can upgrade to a paid plan to increase your storage. One of the perks is that you do not have to worry about updates or backups as WordPress.com will take care of all of that for you. 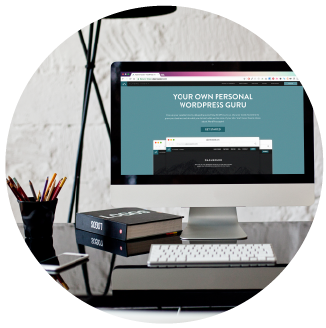 Another perk is the free hosting that comes with using WordPress.com. You do not have to worry about acquiring a domain name or hosting, however if you wish to use the free plan your domain will always end in ‘.wordpress.com’. (e.g. http://www.mynewblog.wordpress.com). Alternatively you can upgrade to one of their paid plans to remove the wordpress extension in your domain. Overall, WordPress.com is only suitable for bloggers who would like to keep their blog very personal and not monetise it at all. WordPress.org is the website where you can download the WordPress platform to use on your website for free as it is an open source software. 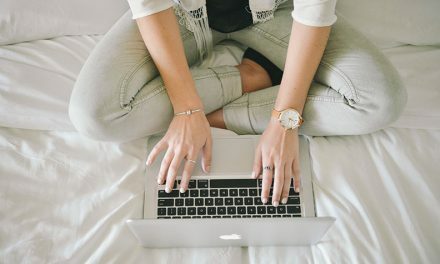 This option is definitely a lot trickier to set up than WordPress.com, however if you’re after a fully customisable website where you can utilise the amazing plugins and you wish to monetise your blog then WordPress.org is the way to go. You will need to begin by setting up a domain name and a hosting account. Because WordPress is a very popular CMS many hosting providers include a ‘One-click’ WordPress install in their packages making it very easy to install and setup WordPress on your own website. I always recommend SiteGround as my go-to hosting provider. They are by far the most reliable host I have used, their plans are very affordable with 50% off all packages. The features included in each package are incredible – what you expect to pay high price for, comes free in the ‘Start Up’ package. For more info about SiteGround and how to setup your domain and hosting with them, have a read of this. The great thing about WordPress.org is that you have the ability to choose how much money you wish to put into your website. You could build the entire site for free. There are millions of free themes and plugins that can do everything you need it to do depending on what you and your site requires. 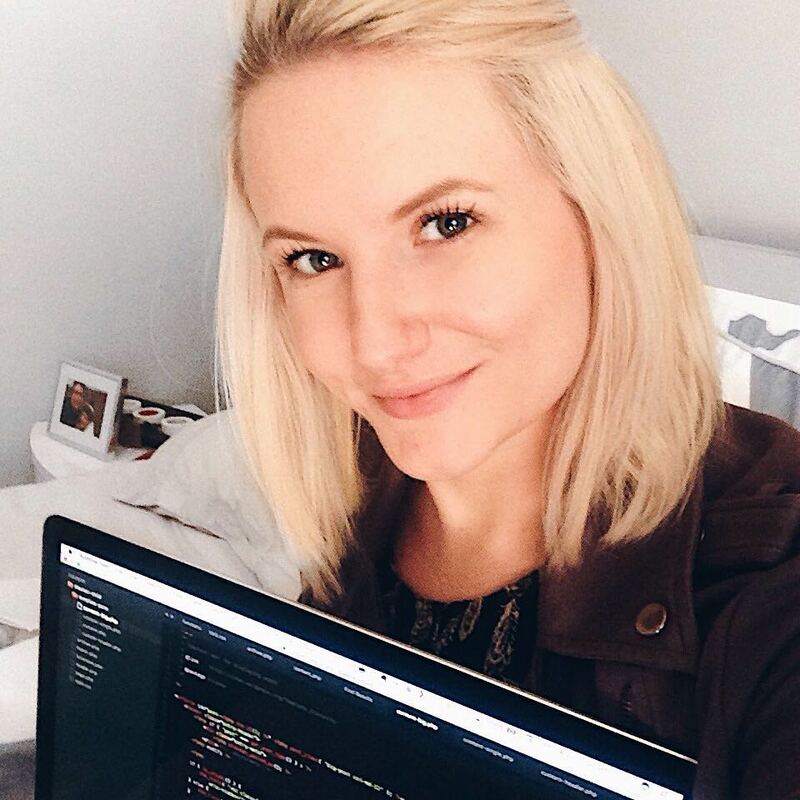 Of course, the premium themes and plugins are more reliable and of higher standards so if you’re planning on using your website a big way for your business, I recommend investing in them over the free versions. 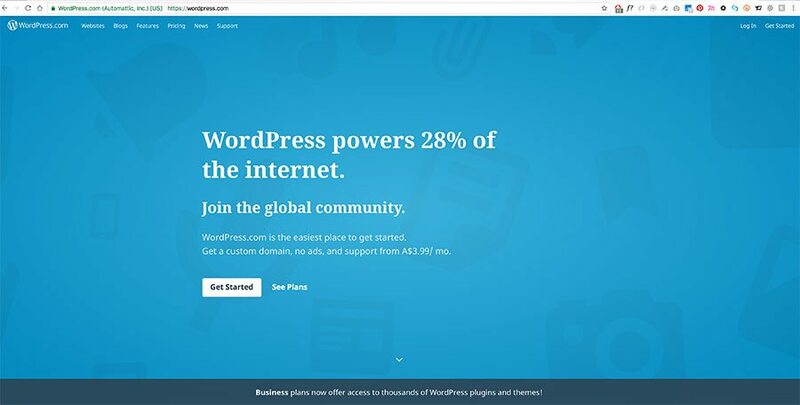 You have total control over your website when using the WordPress.org version. 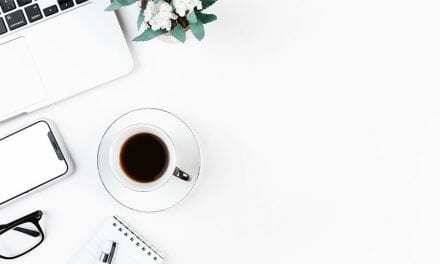 You have the ability to monetise your blog/website anyway you wish and most importantly, no one can pull your website down if breaching any terms & conditions. 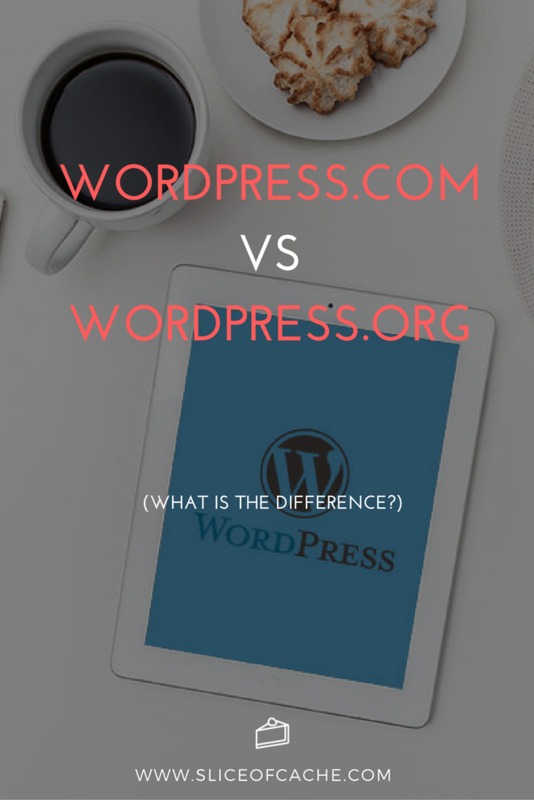 As you can now see, WordPress.org and WordPress.com seem as though the should be very similar when in fact they are quite different services. 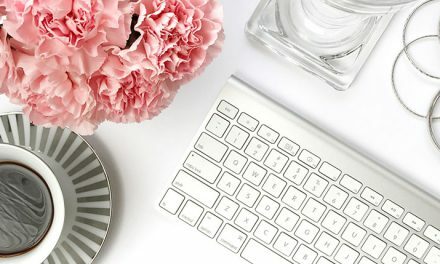 If you are planning on creating a blog for your personal life, friends and family – I suggest utlising the WordPress.com service as it will be the most cost effective and efficient way to build your site yourself. 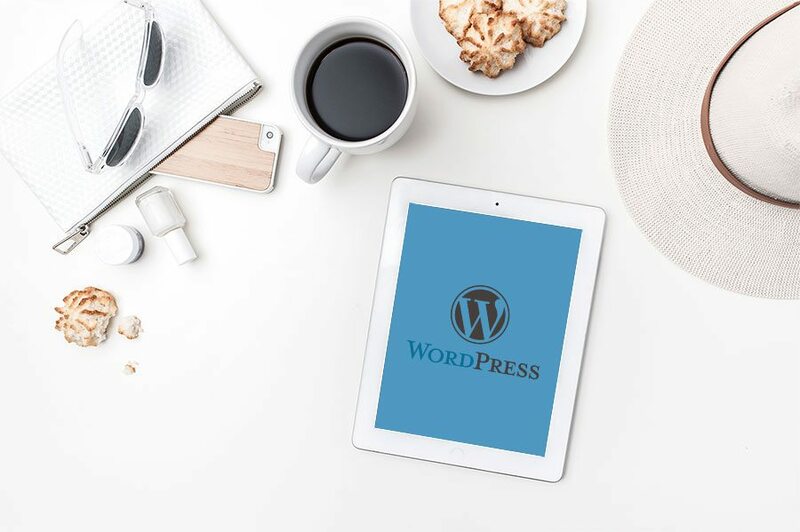 If your plans are to create a website that requires custom features, an online store etc or you wish to monetize your blog/website in any way then WordPress.org is for you. I will create a separate article that explains the Pros and Cons of each in more depth, so stay tuned!